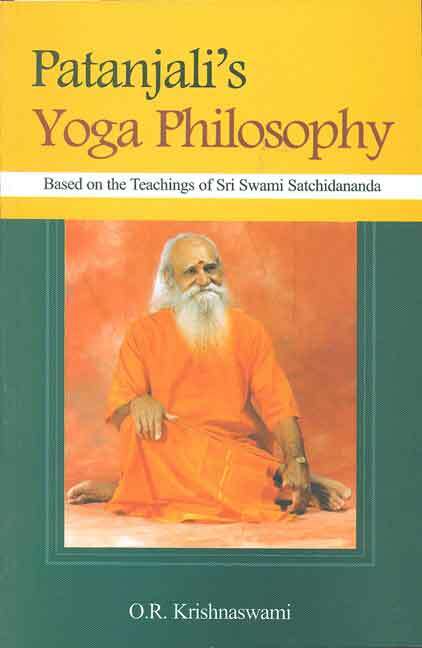 This text on Yoga Philosophy of Patanjali is based on his yoga sutras. In the yoga sutras Patanjali brought together various principles and practices of Yoga prevalent at his time into a coherent system. The sutras are short forms with a few essential words each. The sutras, therefore, need extensive explanations in order to understand their implications.